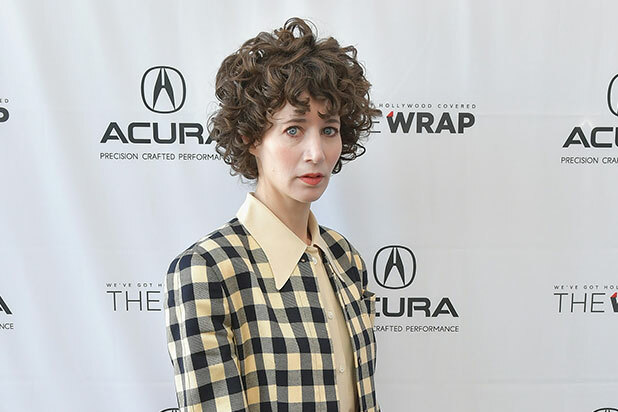 Annapurna and Plan B will produce the third film to be directed by Miranda July, the two companies announced Thursday. July will not star in the as-yet untitled film that follows a character named Old Dolio whose world is turned upside down when her criminal parents decide to invite a new person to scheme their biggest heist yet. July’s 2005 feature “Me And You and Everyone We Know,” which she wrote, directed and starred in, won the Camera d’Or at Cannes as well as the Special Jury Prize at Sundance. Her second film was titled “The Future.” This film will mark her first film with Plan B and Annapurna. July is also a published author — her most recent book is titled “The First Bad Man.” Her collection of stories “No One Belongs Here More Than You” won the Frank O’Connor International Short Story Award and has been published in 23 countries. Her writing has also appeared in The Paris Review, Harper’s and The New Yorker. Youree Henley will produce the project. Production is set to start in late May. July most recently starred in the Sundance film “Madeline’s Madeline” opposite Helena Howard and Molly Parker. July is represented by UTA, while Plan B is represented by CAA and Brillstein Entertainment Partners.